On many forums there is a limit on placement of photoraphy in the message. To circumvent this prohibition, users merge multiple images into one. This technique of combining several images into one image is used when creating collages. 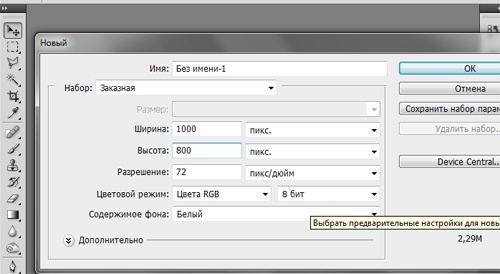 Open the program Adobe Photoshop .In the File menu (file) select New (create a new). In the popup window set the width and height of the new document in pixels or inches. It is better to set the sizes bigger to be able to try several splice variants photos. 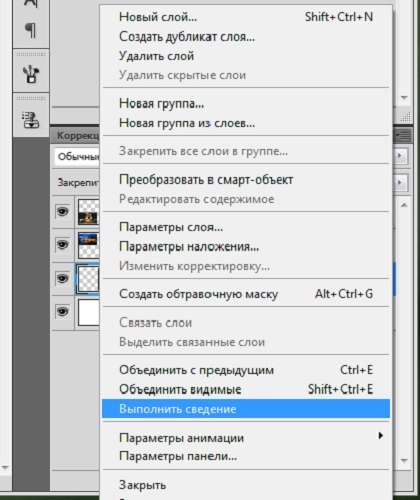 After a new document is created, go to File menu and click open. 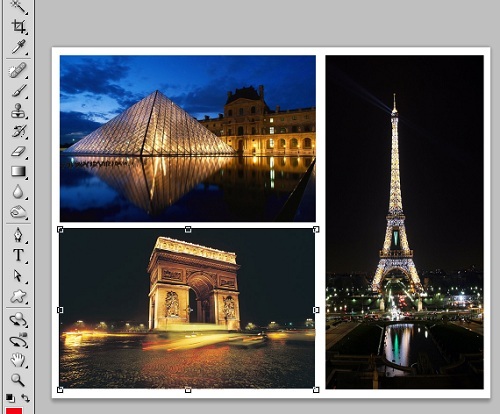 Locate the photos folder, hold down the Ctrl key and click with the mouse on the images you want to merge into one. Click "Open" in the dialog box. 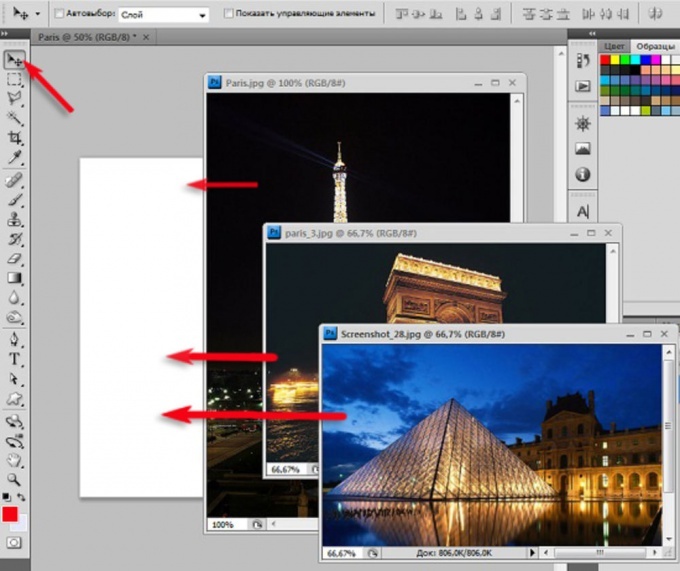 On the desktop Adobe Photoshop opens all the images selected to create a collage. 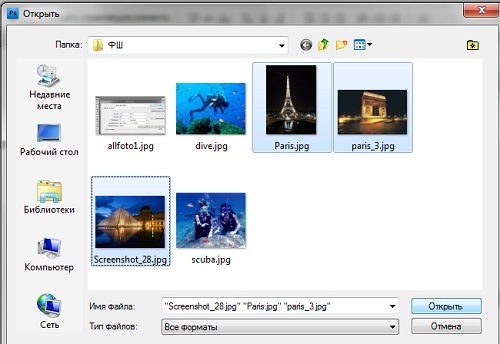 Clicking on the file name in the upper pane, open each photo. Click on the toolbar to the left of the Move tool. The icon for this tool is at the top of the toolbar and looks like an arrow. 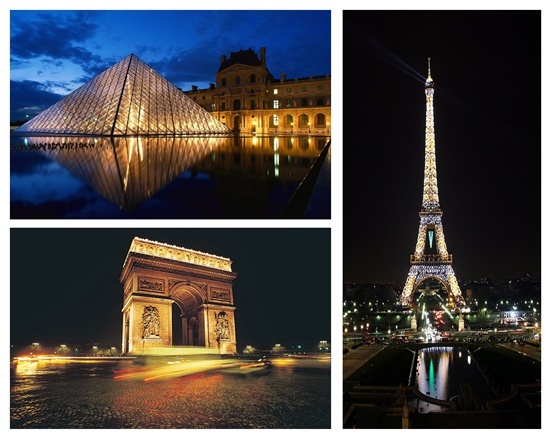 Open the file that you use to group the images into one. 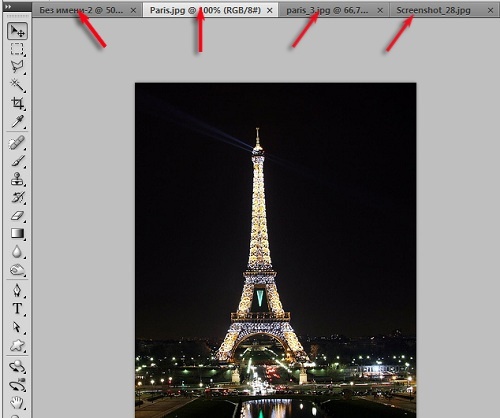 With the Move tool, drag all images to the new file. 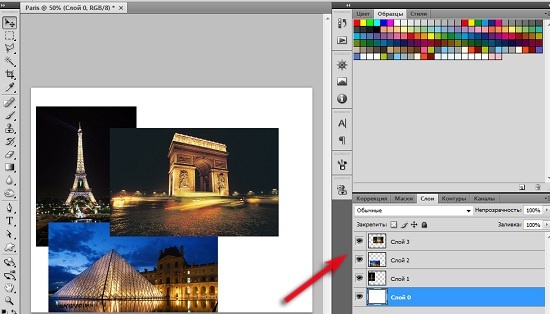 Just hold down the left mouse button and drag the image into the white box of the new document. Please note, that you've got a layered image. White background and a few images - all on separate layers. The same Move tool, select the order of the photos. Try different options and select the one that suits you best. Align the size of the photos. To do this, call the command Transform (transform) and hold down the Shift key to decrease or increase the image. The Shift key is pressed will allow you to resize proportionally. Now do the mixing of all layers into one. On the layer palette, select in the popup window the command Flatten Image (flatten), or press Shft+Ctrl+E. To menu Image(image) select Image Size (image size) and set the required width and height of the new image. Save your work in the correct format.